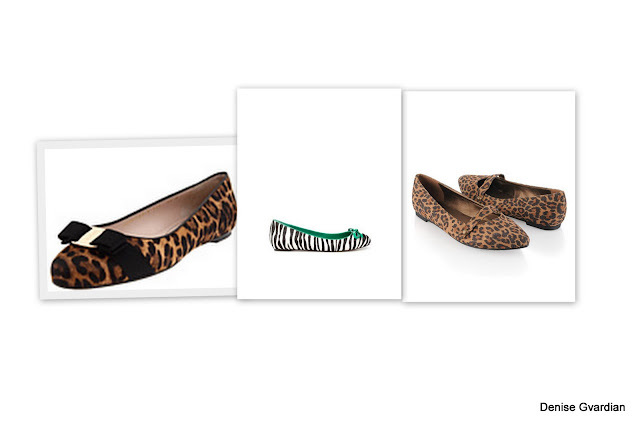 A little Shoe game, anyone? Scroll down to the end of the post for the answers. Can you guess which of these animal print flats is the cheapie at less than 20 bucks, which is around $100.00 and which is the cha-ching for over $500.00? Which of these blue suede pumps is the cheapie at less than 25 bucks, which is around $100.00 and which is the ching for over $1000.00? 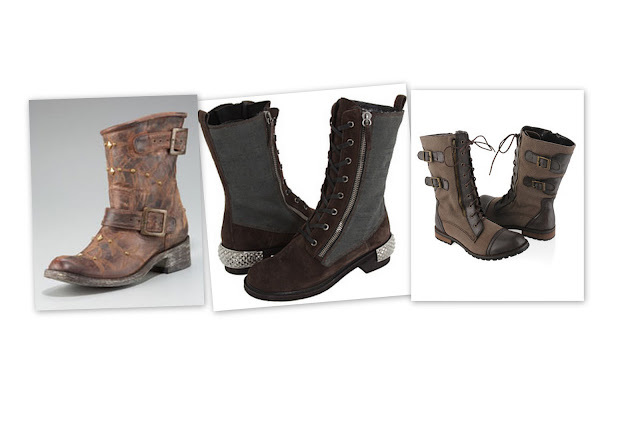 Which of these fall boots is the cheapie at around 30 bucks, which is about $500.00 and which is the ching at over $1000.00? 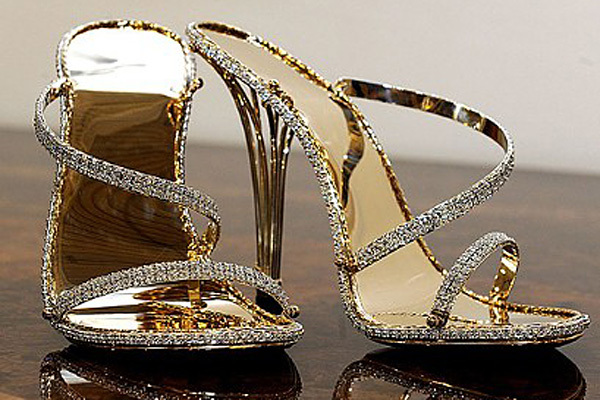 Here is the Most Expensive Shoe in the World made from 30 carats of diamonds and solid gold. 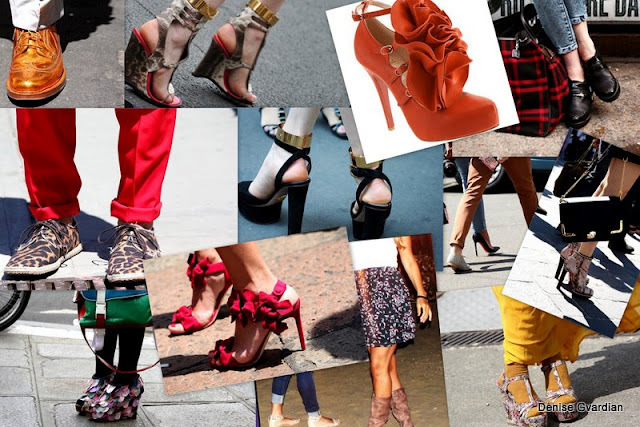 Price of shoe: $235,000. Umm, not even if I could. Wow, boots are beautiful but looking at the Zanotti's price, I think I stay with the Zara's ones.